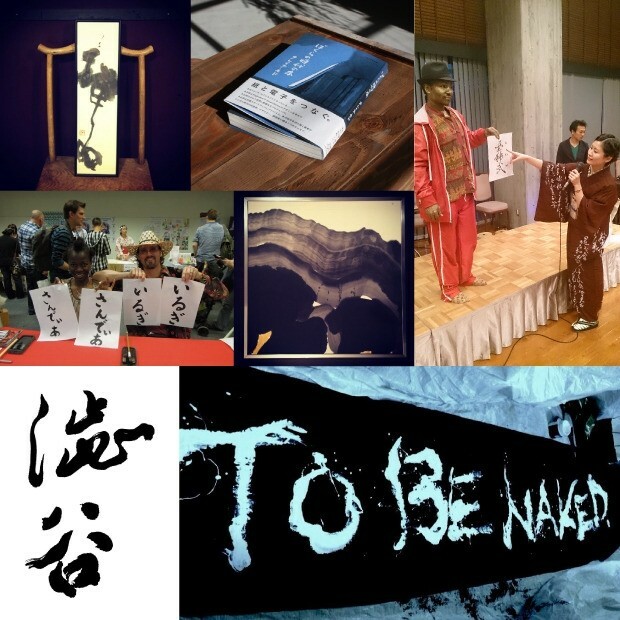 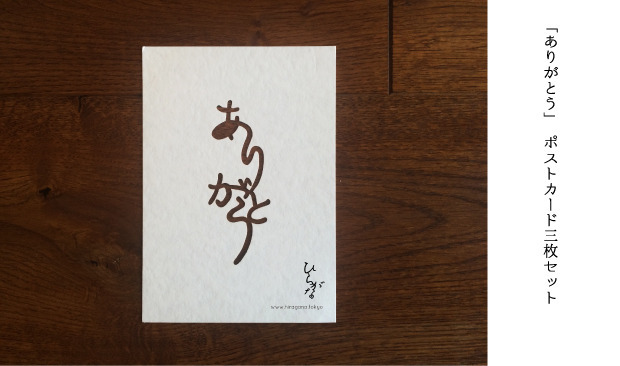 うつくしい(utsukushii) meaning "beautiful", to strive for a beauty that comes from within. 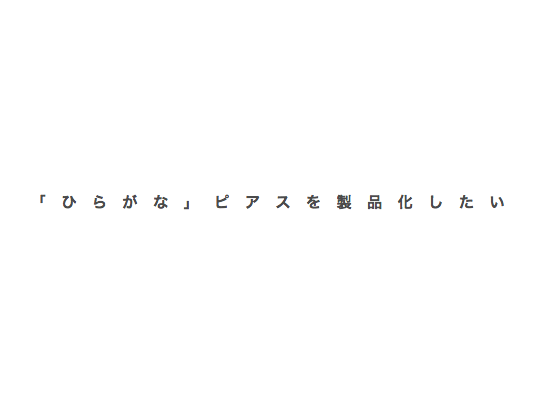 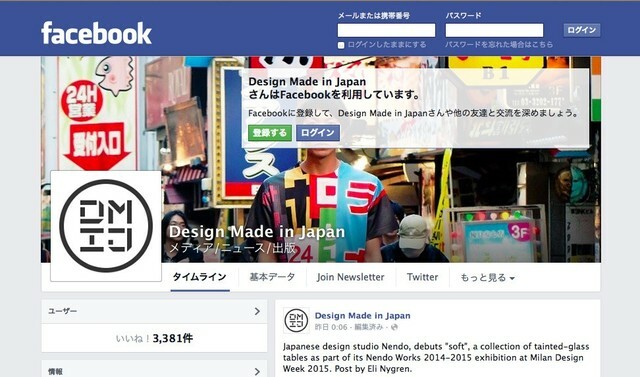 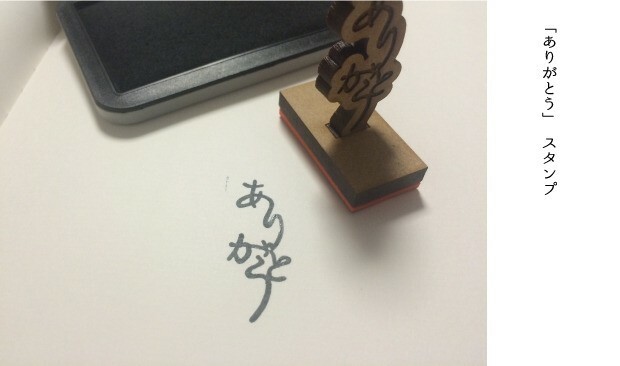 ありがとう(arigatou) meaning "thank you", to express our gratitude. 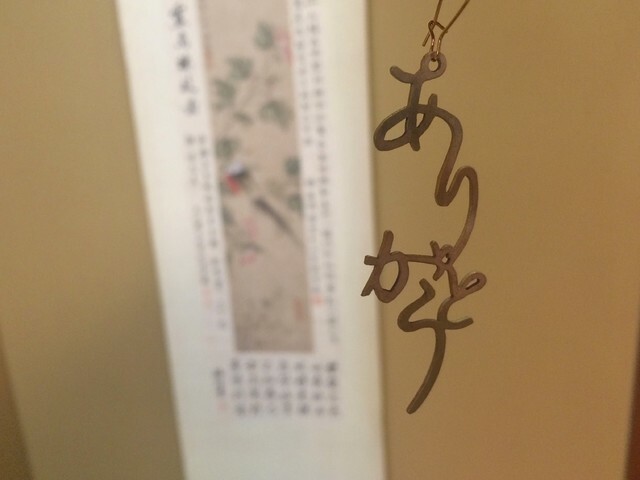 きずな(kizuna) meaning "bonds", to remember the importance of mutual help. 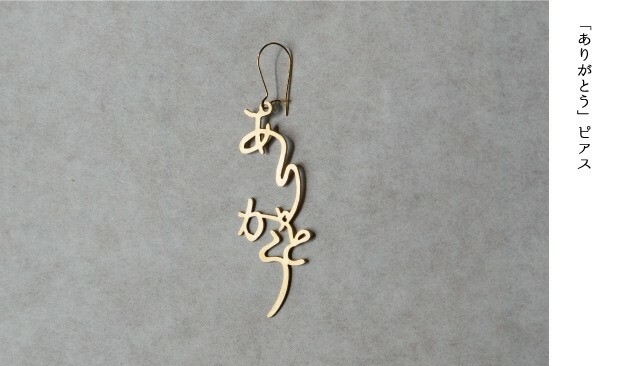 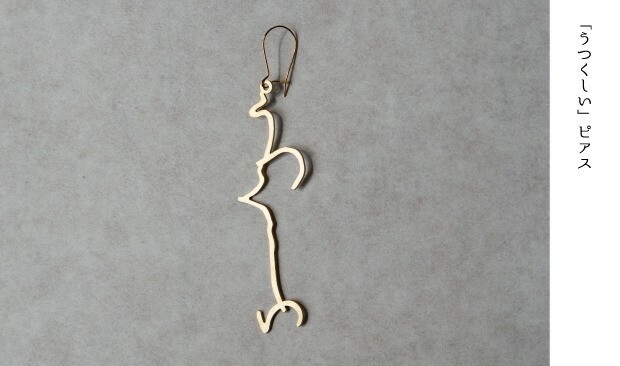 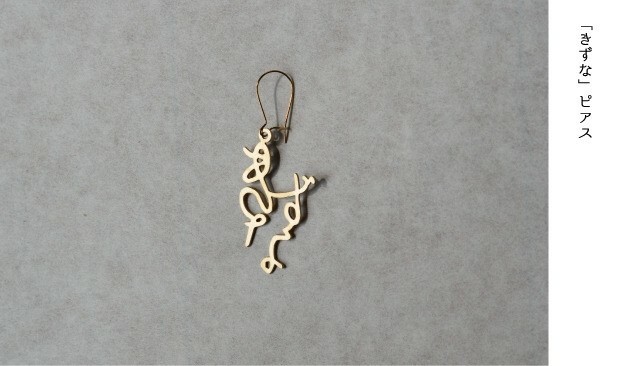 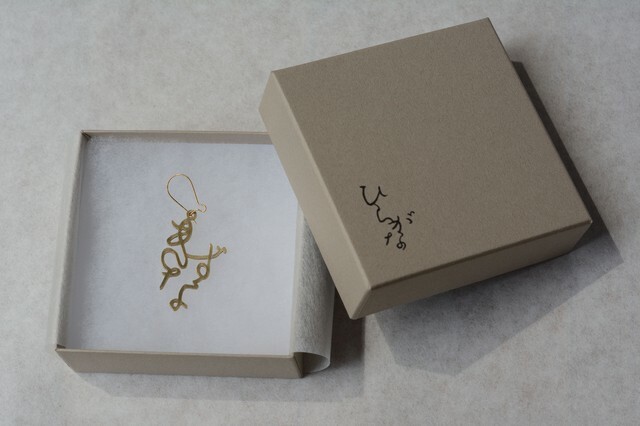 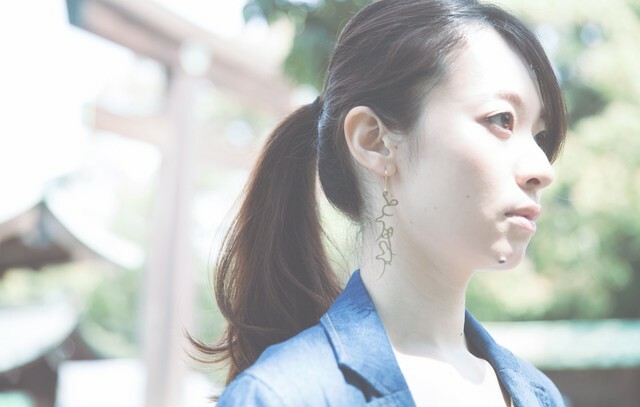 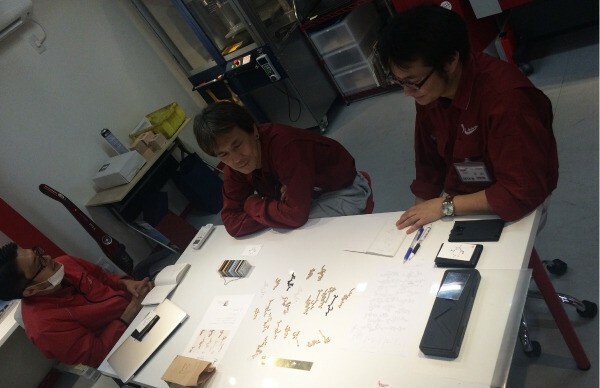 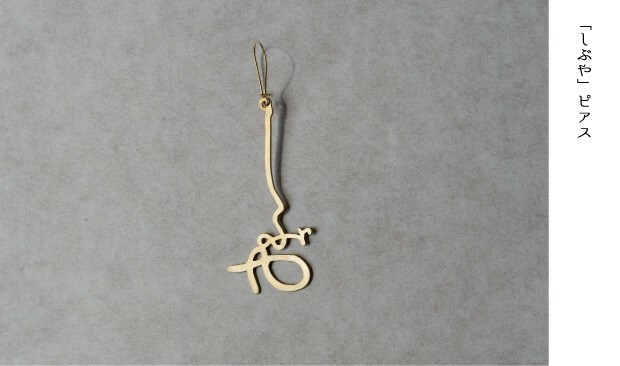 We create pierced earrings in the shape of 'Hiragana'. 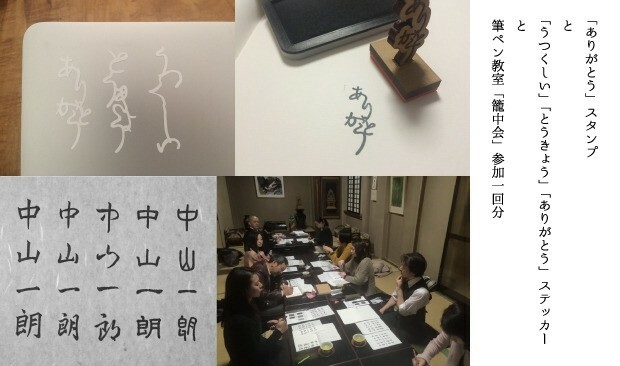 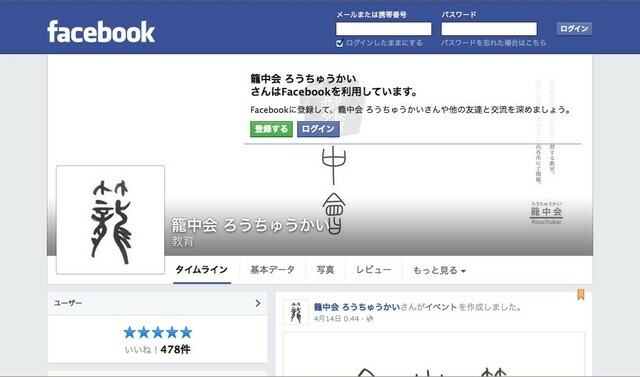 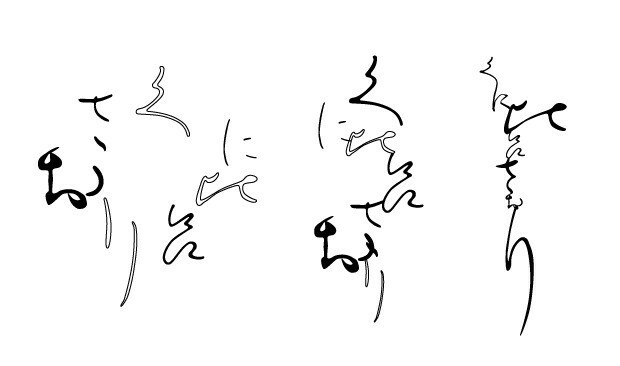 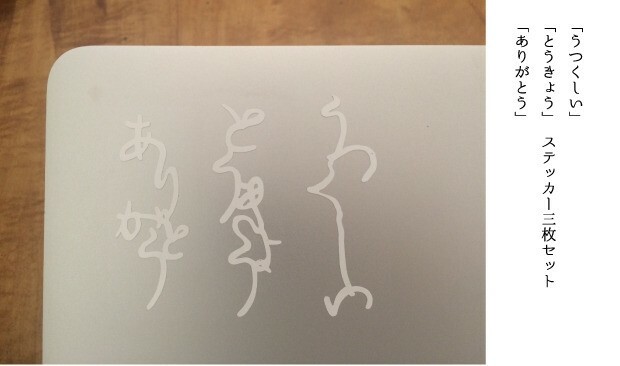 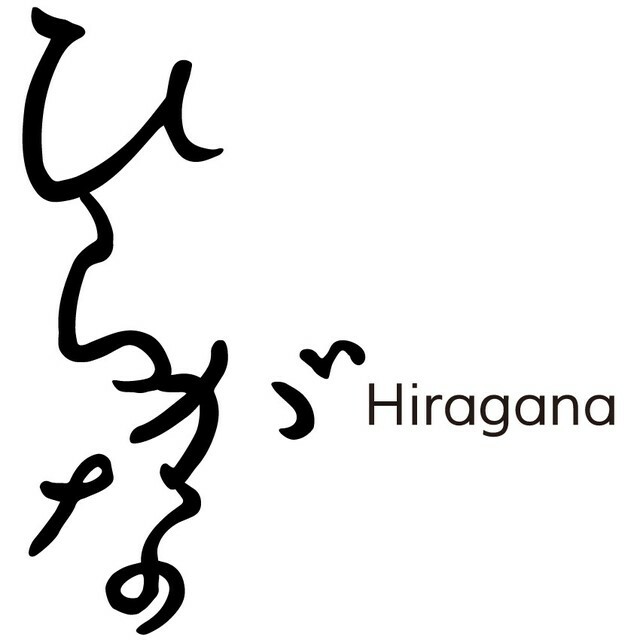 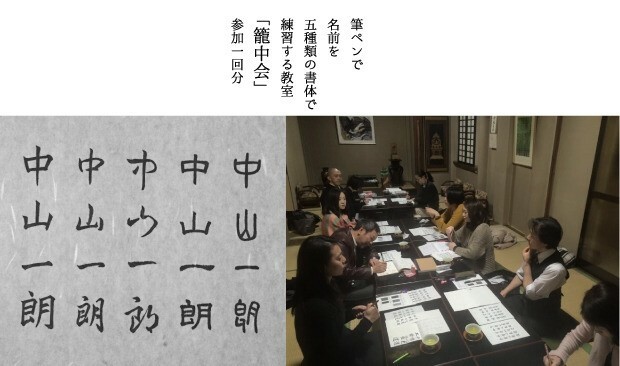 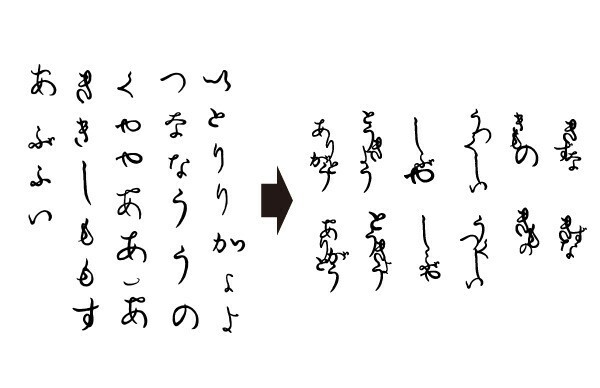 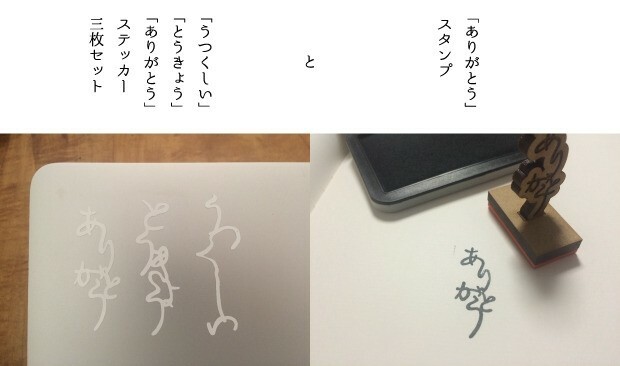 'Hiragana' are letters unique to the Japanese language. 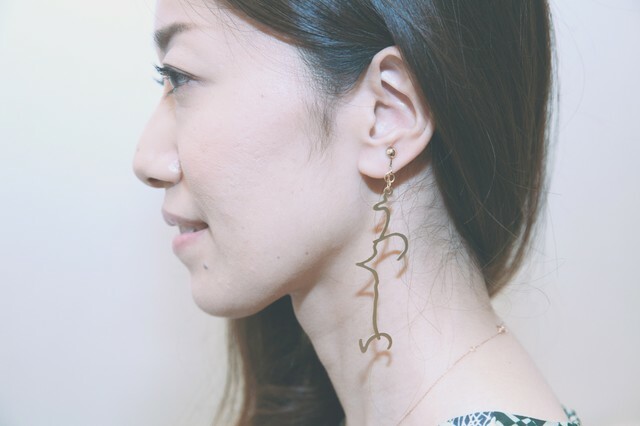 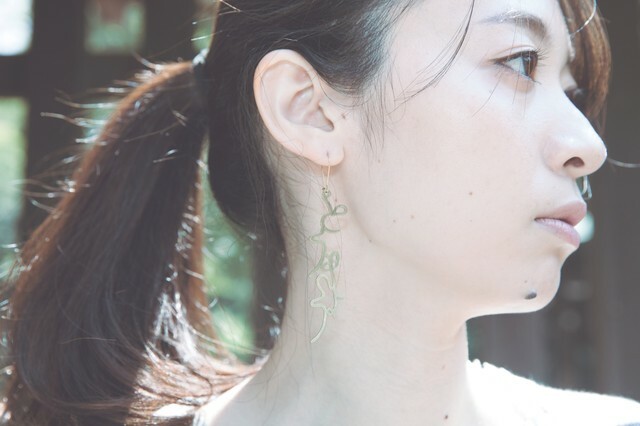 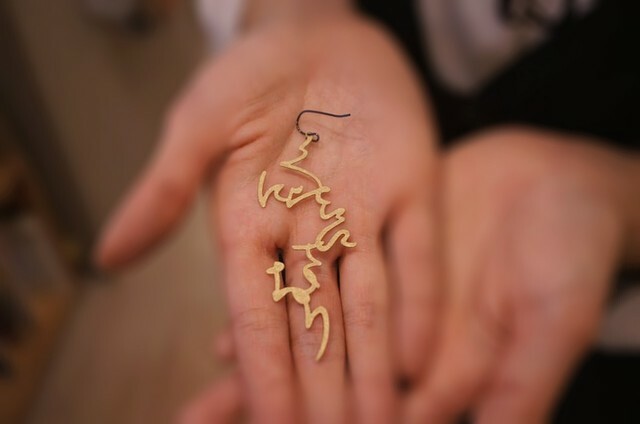 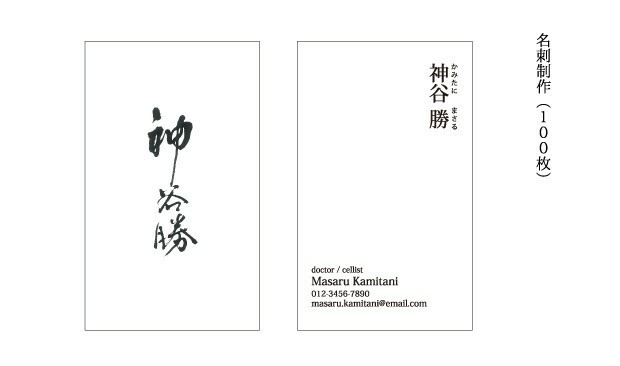 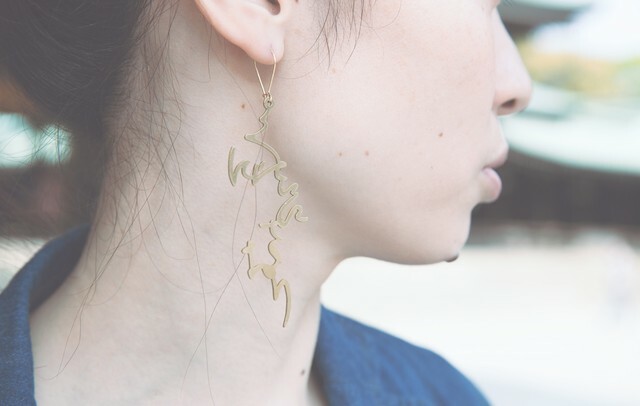 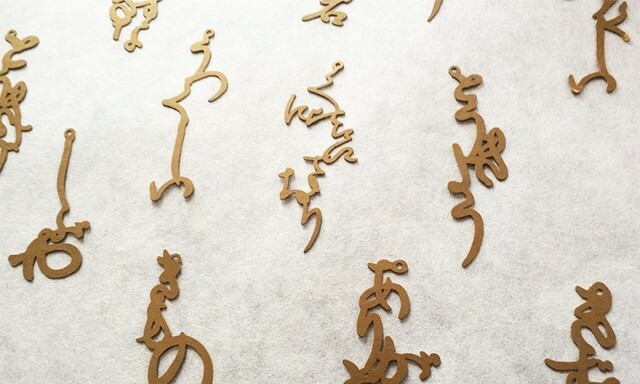 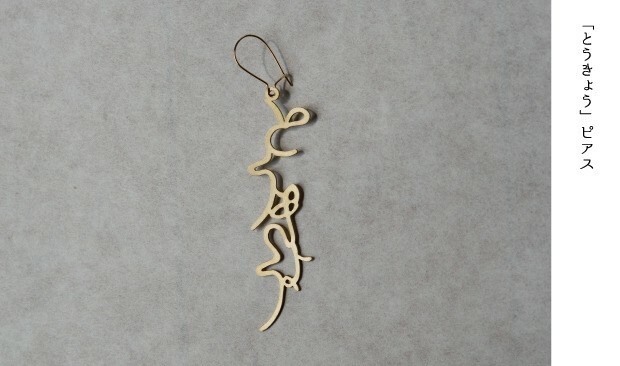 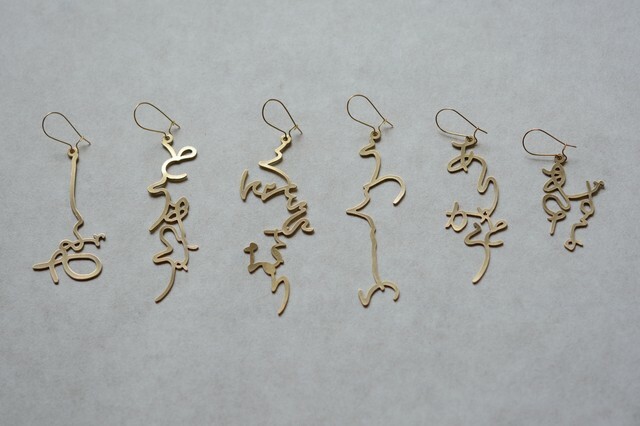 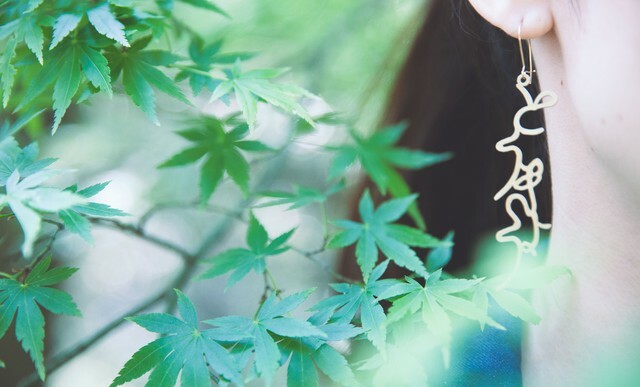 We made these earrings in the hope that by wearing them, Japanese women may express the beautiful curves of the 'Hiragana' script and pass on the Japanese culture to the people around the world.